Cream: Wow these clothes are so cool Miss Sapphire!! 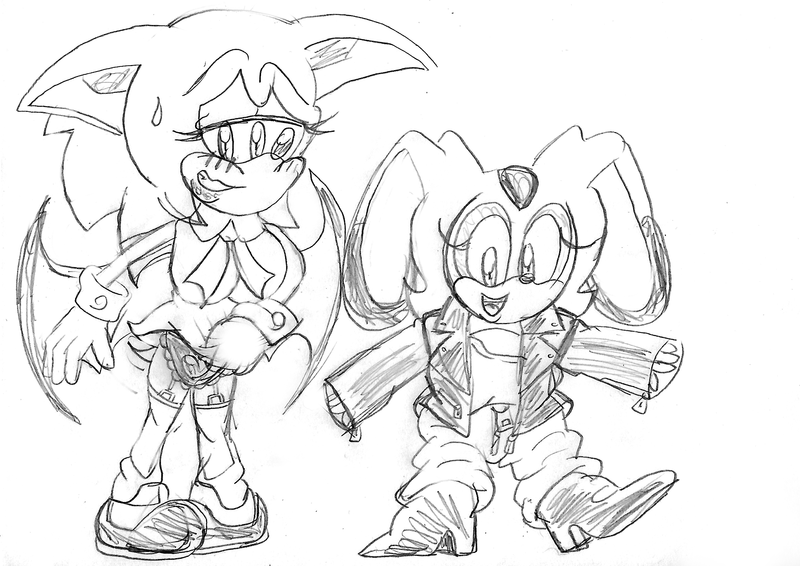 Cream: But you look so cute!!... *giggles* nice heart underwear by the way..